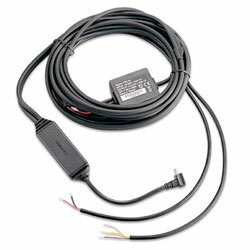 Fleet Management Interface cable. Supports simultaneous Lifetime Traffic for North America and FMI Data capability. Replaces 010-11232-00.